Are you in search of houses for sale in Nigeria? 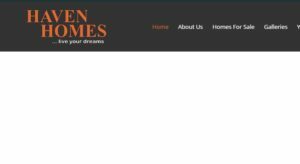 Do you need houses for rent in Lagos? If your real estate goals are to develop, buy, sell or rent properties in Lagos, you need to find real estate companies whose services are tailored to align with your specific needs. In this article, we shall highlight the top real estate companies in Lagos. Today, I present to you top real estate companies in Lagos. Located at 72, Campbell Street, Lagos, Nigeria, Cappa & D’Alberto PLC is one of the leading and oldest real estate companies in Lagos. They specialize in building and civil engineering services. The company has been in operation since 1932 and has some of the best structures around in the country. You can get in touch with them on 234-1212 0481 or 234-1212 0483. You can also mail them via [email protected]. 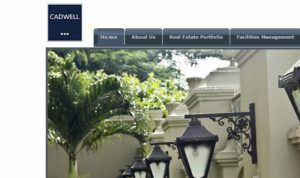 Caldwell Limited is located at 45, Saka Tinubu Street, Victoria Island, Lagos. The company is an established real estate company in Nigeria and provides properties for sale in Lagos and other parts of Nigeria. They are responsible for innovative developments as well as unparalleled luxury apartments, residential homes and commercial outlets all aimed at meeting the needs of their clients. The head office of the company is located at UAC House, 1-5, Odunlami Street, Lagos. The company’s vision is to offer exceptional services and products to their clients. This vision is actualized by providing top notch houses for rent and for sale in Lagos. If you need houses that are for sale in Lekki and in other parts of Lagos (as well as Nigeria), get in touch with them via +234-8137 513 637. The company is a real estate and property development firm and it’s located at 185, Moshood Olugbani Street, Victoria Island Extension, Lagos state. Visitors Also Read : New Homes – Is An Home Inspection Really Needed? They are considered as one of the top 5 real estate companies in Lagos and Nigeria as a whole. They specialize in building residential properties in uptown areas throughout Nigeria. You can reach them on 08063039287. TheHavenHomes is one of the best real estate companies in Lagos and provides houses for sale in Lekki and Nigeria. Their finished jobs reflect a source of class and taste. The company is located at Unit 1, Cherry Courts, Richmond Gate, Ikate-Lekki, Lagos. You can contact them on 08186343177 and [email protected]. 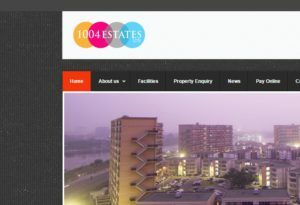 1004 Estates Limited is located at Federal housing Complex Road, Victoria Island, Lagos. They comprise a team of top notch and experienced management team. They have a diverse expertise in real estate services. They also offer exceptional real estate services to their clients. Call them on 08055192701 and 08103282170 if you need a house for rent in Lagos or you need a property that’s for sale in Lagos. 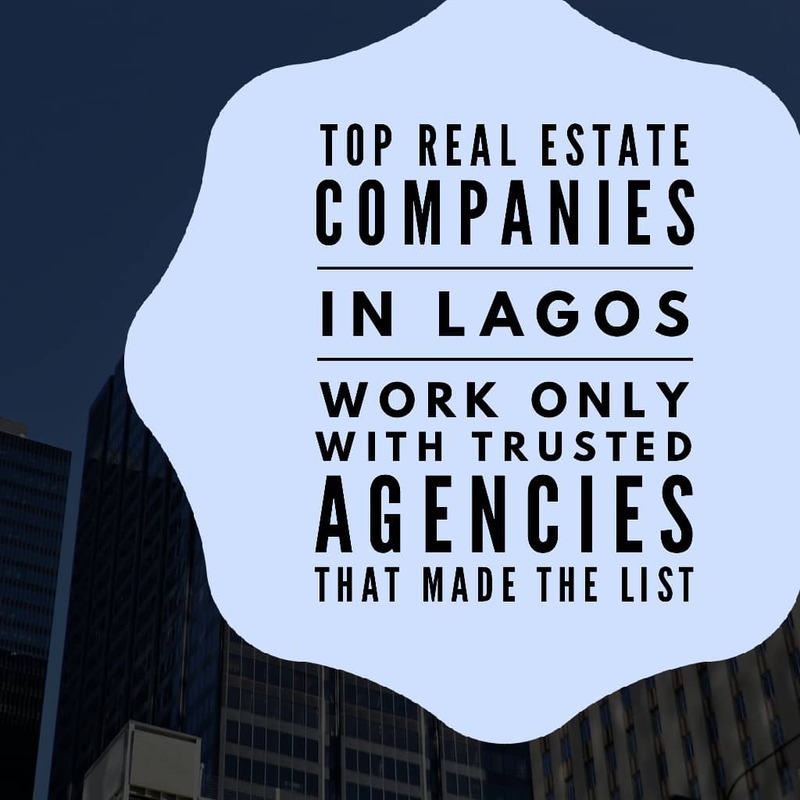 There you have the list of the top 6 real estate companies in Lagos. Interested in updating our list? You can easily Write for us and We’ll have your content posted after review. This saves alot of time and energy. 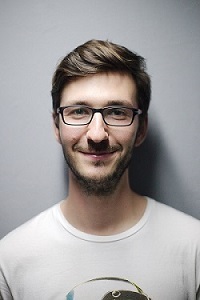 Thanks … I’ve worked with one of the listed companies above, They performed really good. Can you add us to your list ? We’re credible real estate company. Glad we made the list .. I ‘ll be reaching out to you soon . What;s the name of your company ? I’ll be interested to work with you. –Christian ! What’s the name of your company ? We’ll be happy to work things out with you. Good day, how has been your at work today. please i need approval on my SIWES LETTER, Please how do i go about it? Good day, how has been your at work today. please i need approval on my SIWES LETTER, Please how do i go about it?. I am studying Estate management in Kwara State Polytechnic, Ilorin. I’m not aware of any current SIWES program going on at our company. Please be sure you’re referring to the right place. Good morning guys. My name is Khumoyun. I am from Dubai, UAE. I am sales manager in Azizi Developments one of the biggest developer in UAE Market. I need good agents in Nigeria. We can conclude with you contract as individual agent and you can get your commission up to 5%. I am an estate manager/land agent based in Anambra state Nigeria. I have thirty five thousand plots of land owned by one village here in Anambra state for sale at the rate of two hundred and fifty thousand naira each. I decided to give you the connection for more advert and connections. The buyer can use the land for anything he may desires to and it is for free hold(outright sales) not lease. AM AKANDE JONATHAN BY NAME , A GRADUATE OF SURVEYING AND GEO-INFORMATICS, FEDERAL SCHOOL OF SURVEYING , OYO. PLEASE I WANT TO WANT WITH ANY OF THESE REAL ESTATE COMPANY, PLEASE CONNECT ME. Hi, Mr. ade your doing a great work here by saving people a lot of stress. Am an engineer specializing on electronic security focusing on estates, I was wondering if you can link me to one of these developers am sure they would be glad to work with us. you can contact me on 08132877869 or 08105016624. thanks. Thanks for this list, It saved me alot of stress. my name is Temmy an International Business Development Manager with Vincitore Realty Developements in Dubai, I am holding a road trip to Nigeria (Lagos/Abuja) and Ghana (Accra) in Noember to meet potential channel partners and brokers in the market to have some business plans and meetings. If you would be intersted to be a part, pls call or message me on +971508897091/ [email protected]. I will reach out to you. There’s gonna be two massive events coming up “The African Real estate conference & awards” , and “The Lagos Home & Property Festival” . Here’s an opportunity to meet HNIs who are solely interested in investing on real estates.